Beautiful Jamestown Townhome in Yorba Linda! 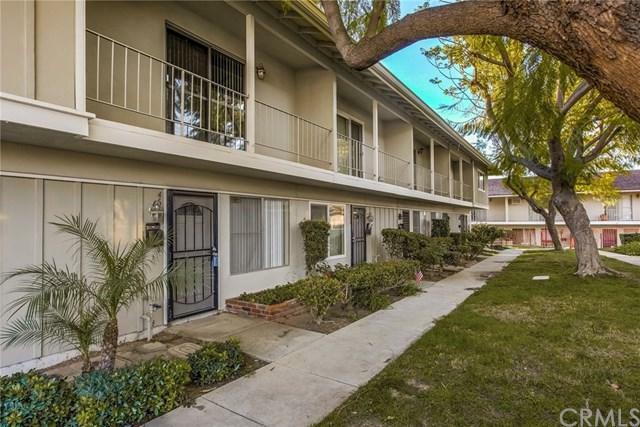 This 2 bedroom, 1.5 bathroom is one of VERY FEW units that has an attached 2 car garage with direct access & auto-opener and laundry hookups in the garage. 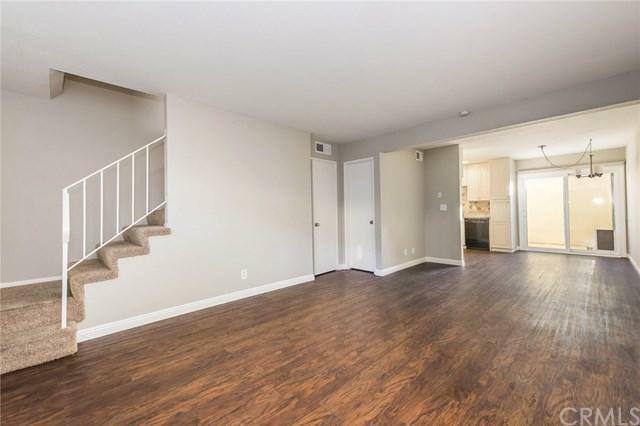 Beautiful flooring throughout downstairs will make the perfect first home for any buyer. Kitchen features stainless steel appliances & sink, granite counters with full tumbled travertine backsplash, upgraded cabinets, and canned lighting. Central Air conditioning and full-house attic fan. Newer vanity in dow Beautiful Jamestown Townhome in Yorba Linda! 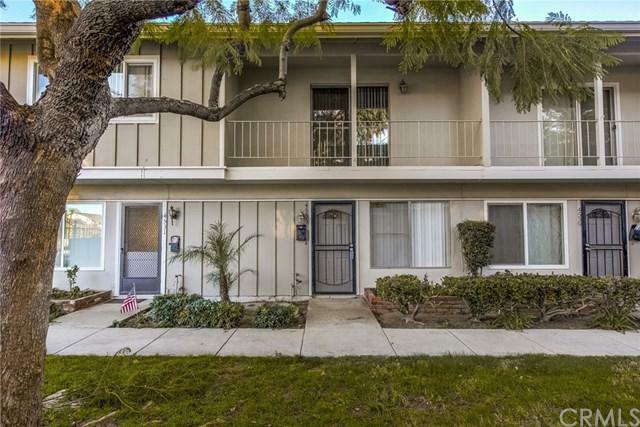 This 2 bedroom, 1.5 bathroom is one of VERY FEW units that has an attached 2 car garage with direct access & auto-opener and laundry hookups in the garage. Beautiful flooring throughout downstairs will make the perfect first home for any buyer. Kitchen features stainless steel appliances & sink, granite counters with full tumbled travertine backsplash, upgraded cabinets, and canned lighting. Central Air conditioning and full-house attic fan. Newer vanity in downstairs bathroom and bathtub/shower stall has been nicely refinished. Spacious balcony off front bedroom. This is a PUD (Townhome) not condominium and qualifies for single family residence rates! No FHA approval necessary. The Jamestown community features a Club house, pool, playground, basketball and tennis courts. 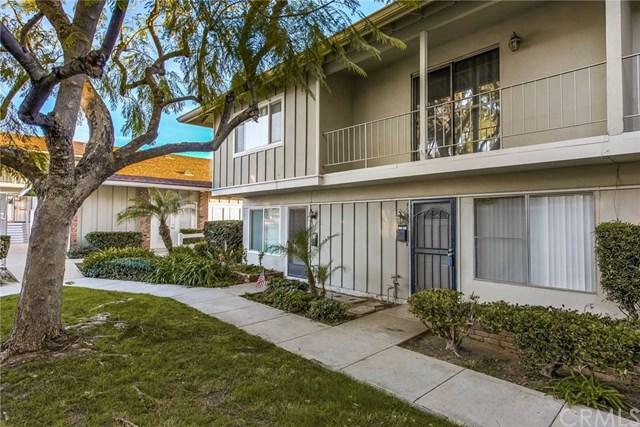 Located in the heart of Yorba Linda near Yorba Middle School, Yorba Linda Community Center, Hurless Barton Park and the El Cajon Trail Path. Listing provided courtesy of Jp Real Estate Services, Inc.. Listing information © 2019 San Diego MLS, Inc.